This weekend we finally took some steps on the road to packing. The dumpster that we rented for a week arrived and we were able to toss out our couch that was too far gone to salvage. I then felt ambitious and proceeded to clean out our master bathroom cabinets. But, of course, as soon as I finished with that, I got overwhelmed about where to go next, and promptly decided to handle this feeling the way I know best when I get overwhelmed with school work... I got on Facebook. Then I started feeling worse, and I decided to see what Pinterest had in the packing/organization department...jackpot! I am geeked that we are purging all of our junk and will move into the new place without all the extra baggage. 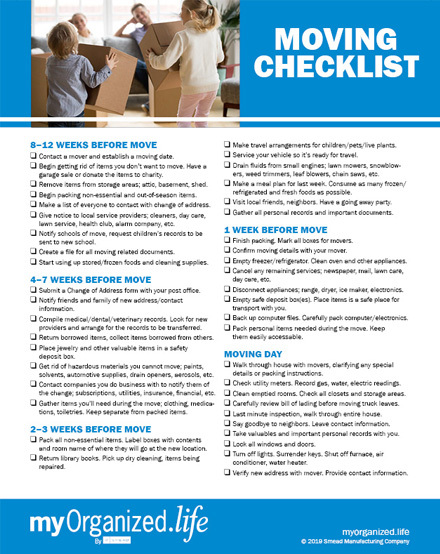 What are some of your moving tips? "A Change Will Do You Good..."
So is anybody else in awe at how fast this month has gone by?! The weeks post Match Day have been so busy, crazy, and exciting!!! In addition to Match Day marking the start of Natey's two week spring break, we have been on the move! Now we wait, and praying we will have some good news soon!!! When we got home from NC, that week we celebrated the Hubby's birthday (April 9th) and then later hit the road for Tyler, Texas so that we could attend Nate's grandma's 100th birthday party. It was great! She looks AHH-maz-ing and we had a blast making memories with the family - including an overnight in Memphis to see my cousin's family. Oh, and yes, I am still a medical student...LOL I am currently taking an elective called "Narrative Medicine" which explores the role of the written/spoken/expressed narrative in the physician and patient experience. We get to read, write, and discuss. Some of my favorite things to do, so you know I am really enjoying it! As someone who loves to write and getting my feelings out on paper...er blog, I will always value the narrative of my patients. Telling our stories is healing in-of-itself, and many times we do not realize how it may directly affect our care. This past weekend, we had a great Resurrection Sunday together at home. I have so much to be thankful for. I feel another "testimony" page coming on soon because the way God has aligned so many things for me and our family this year, I have to give him all the glory. There are 18 days until graduation (AHHH!) and 30 or so days until we are hoping to move (AHHH!) This week's plan is to start packing, throw a ton of stuff away, and try and enjoy our last weeks as Indianapolis residents. When I think about moving, I can't help but be a little sad. So much has happened for us here in Indy. It is the first place I lived completely on my own (well, with baby Nate, too), it's where Nate and I got married, it's where we had Isabelle, it's where I feel like I finally became comfortable with myself and started to make decisions solely for me and my family, and no one else. Such a huge part of me is here, and I know at some point the ugly cry is going to come...so be ready. I never liked change, but I am learning that although sometimes it hurts, and is uncomfortable, and makes you a tad bit anxious, God has ordered our steps and so I don't have to be afraid. I feel like after Match Day I disappeared! I promise I will have lots and lots and LOTS of updates for you all next week. 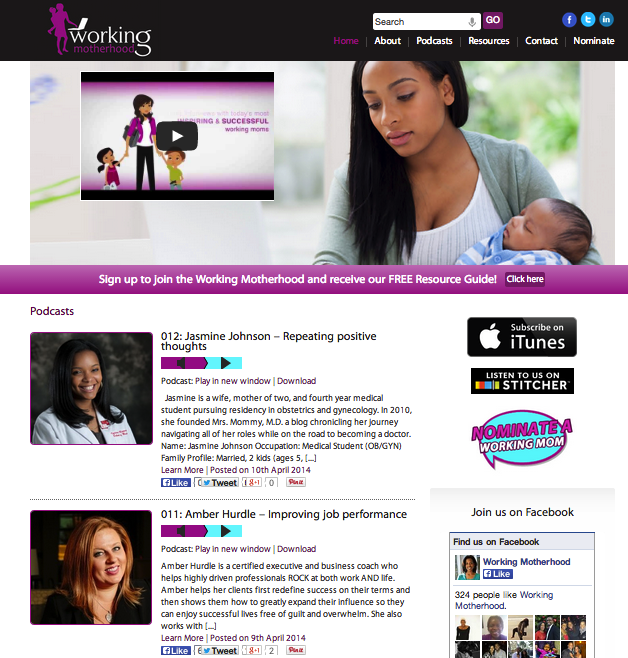 In the meantime, recently I had the honor of being interviewed for a new podcast series called Working Motherhood. 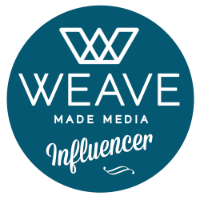 Today, my interview went live! 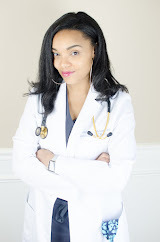 Please go check out my conversation with Dr. Portia Jackson - an amazing wife, mother, aerospace engineer (doctorate, ya'll), fellow Michigan alum, and soror - about the constant balance of motherhood, home life, and career. 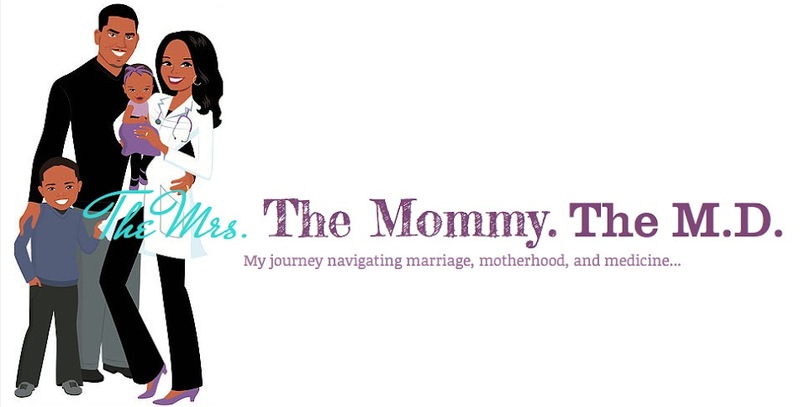 Yes, 30-minute podcasts that we can listen to in the car, while we exercise, during kids' nap times, to help give moms tips about navigating all of our responsibilities...and they are FREE. It's genius and you will not be disappointed.